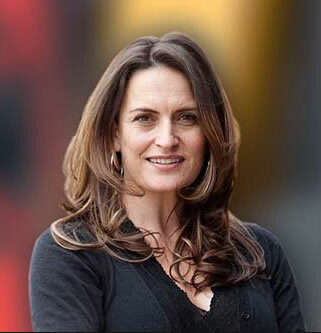 Belinda Duarte (née Jakiel) was born and raised in Ballarat, Victoria, and is a descendant of the Wotjobaluk people with Celtic and Polish origins. Belinda is currently the CEO of Culture is Life. She has a strong track record in cross-sectoral engagement and a depth of experience in senior roles and governance from voluntary, Aboriginal controlled, not-for-profit organisations through to statutory bodies. She holds a range of positions including Advisory Board Member of the Koori Youth Council, Panel Member of the Premier’s Jobs & Investment Panel, Director of the Victorian Responsible Gambling Foundation, Director of WasteAid, and Member of the Victorian Regional Churchill Fellowship Committee. 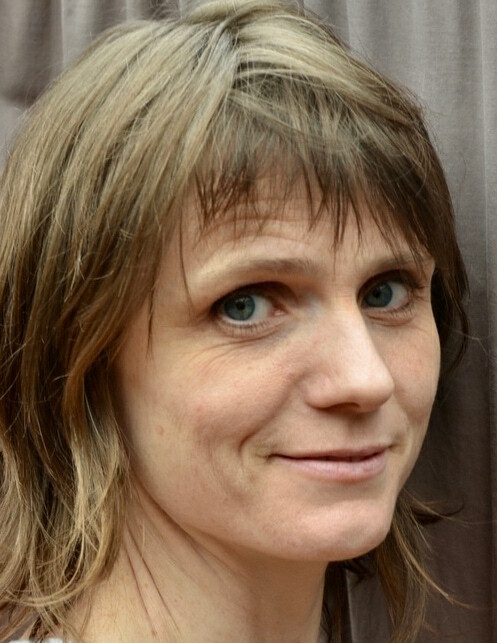 As a qualified teacher, Belinda has also worked in education, training and community development. Michelle was born in Melbourne and has family in regional Victoria, Western Australia, Indonesia and Europe. "I always knew I would work for our environment and learned as a child to use my voice to speak up. I’ve since learned the language and practice of journalism, science and law to create change. Listening to country and learning how people might better relate to and care for each other is a lifelong journey! I volunteered for Reconciliation Victoria for a few years before joining the Council. I have met people who have changed the way I think and approach life. Reconciliation for me is about dealing with my own family history and identity, acknowledgment of discrimination and conflict, building knowledge and respect and an enabling environment where self-determination thrives." Keith has been a member of his local reconciliation group for 18 years, 17 of which he has been President. He was elected to the Reconciliation Victoria Council in 2006 and served as Co-Chair from 2008 until 2016. He sees that reconciliation has two major outcomes: one is to overcome the unacceptable disadvantage that Aboriginal people experience due to the arrival of Europeans to the land now called Australia. The second is for non-Aboriginal Australians to embrace, recognise and value Aboriginal culture, identity and history; to build it into a new Australian identity. This respect and recognition will strengthen Aboriginal people and communities. Vicki has taken a leading role in the national reconciliation process for a number of years, serving as Co-chair of Reconciliation Victoria from 2008-2015. In 2017 she was inducted onto the Victorian Aboriginal Honour Roll and in 2018 she was awarded the Order of Australia for service to the Aboriginal community. Since 2017 she has been a government appointee to the Victorian Interim Treaty Working Party. 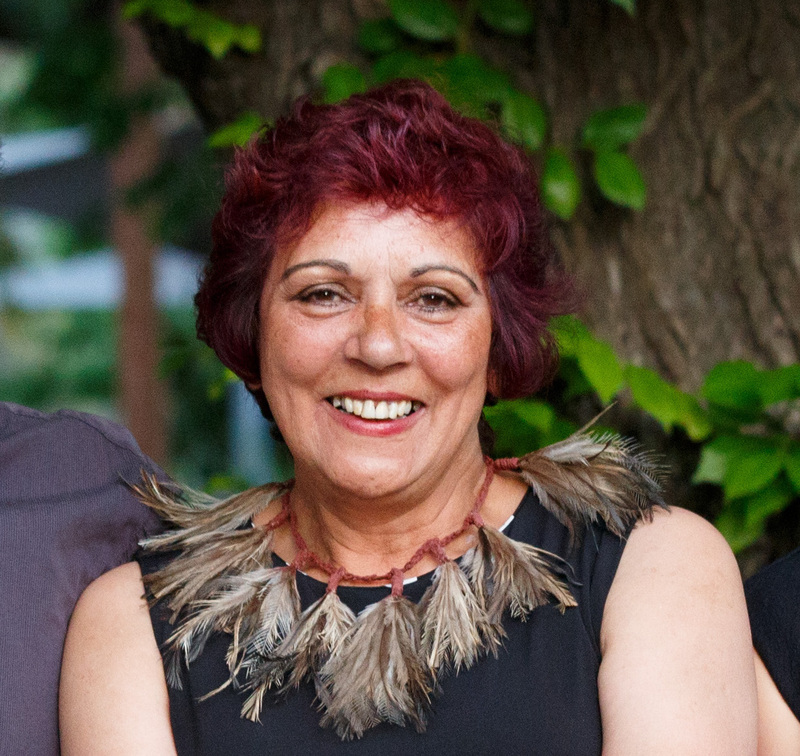 Vicki is a founding and continuing Trustee of Opening the Doors Foundation, a director of Yingadi Aboriginal Corporation, an Indigenous corporation dedicated to nurturing Indigenous spirituality and preservation of culture. She was founding Secretary and past Chairperson of the National Aboriginal and Torres Strait Islander Catholic Council and participated in government consultations that formulated the current Willandra Lakes World Heritage Property Plan of Management. Vicki has always been a great fighter for reconciliation and justice and has led the way within the Catholic community in Victorian helping all to develop a consciousness of Aboriginal culture and spirituality as one of oldest living cultures in world. After 25 years as Coordinator of the Aboriginal Catholic Ministry Victoria Vicki retired and moved back to Nyah in 2015 to live on her Country. She now works as a facilitator and cross-cultural educator to government, corporate and community bodies. the development of Reconciliation Action Plans for several of Melbourne's large law firms. Andrew is Executive Director – Reconciliation Strategy and Leadership, Executive Director – Moondani Toombadool Centre, and Professor of Indigenous Studies at Swinburne University. Andrew has a whole-of-institution responsibility for reconciliation, the Reconciliation Action Plan (RAP), and Indigenous matters. Andrew led the development of Swinburne's 2017-19 RAP, which is the first university RAP in Australia to be endorsed as an Elevate RAP. Andrew’s research expertise is in the areas of reconciliation, stolen wages, reparative justice and Indigenous public policies. He has written over 130 publications, including eight books, on these areas. Andrew regularly advises community groups, corporates, universities, and government, on reconciliation matters. 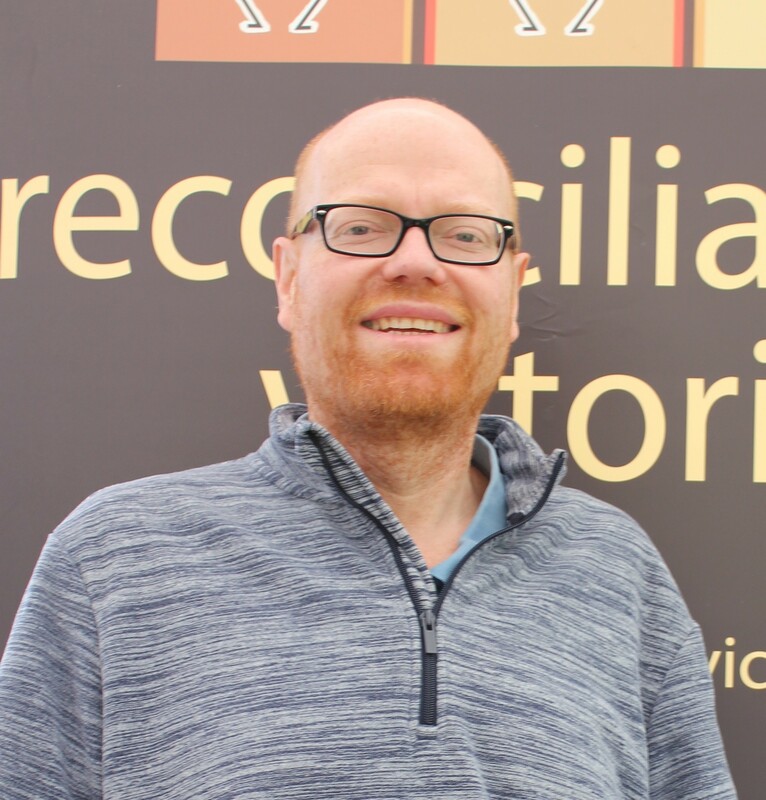 Andrew is also the Foundation Editor of the Journal of Australian Indigenous Issues and the Convenor of the 2018 National Reconciliation Action Plan Conference. Based on his experiences and research, Andrew argues that reconciliation requires several interrelated elements, including: recognising Indigenous sovereignty and Indigenous rights; addressing individual and institutional racism; acknowledging history; implementing reparative justice; and improving relationships. Juanita is the Head of Not-for-profit Law at Justice Connect, a social justice charity. She has over 15 years’ experience advising, training, governing and advocating for small not-for-profit community groups. 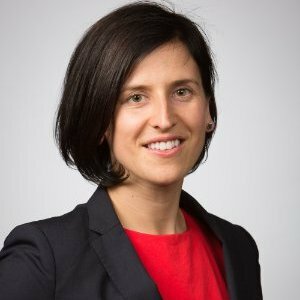 Prior to joining Justice Connect in 2009, she worked at the Federal Court of Australia and commenced her career as a lawyer at law firm, Allens. She has a long-standing interest in Aboriginal cultural rights, having worked as a researcher for Prof Marcia Langton at the University of Melbourne, and spent time studying and working with Yolngu in north-eastern Arnhem Land, NT. 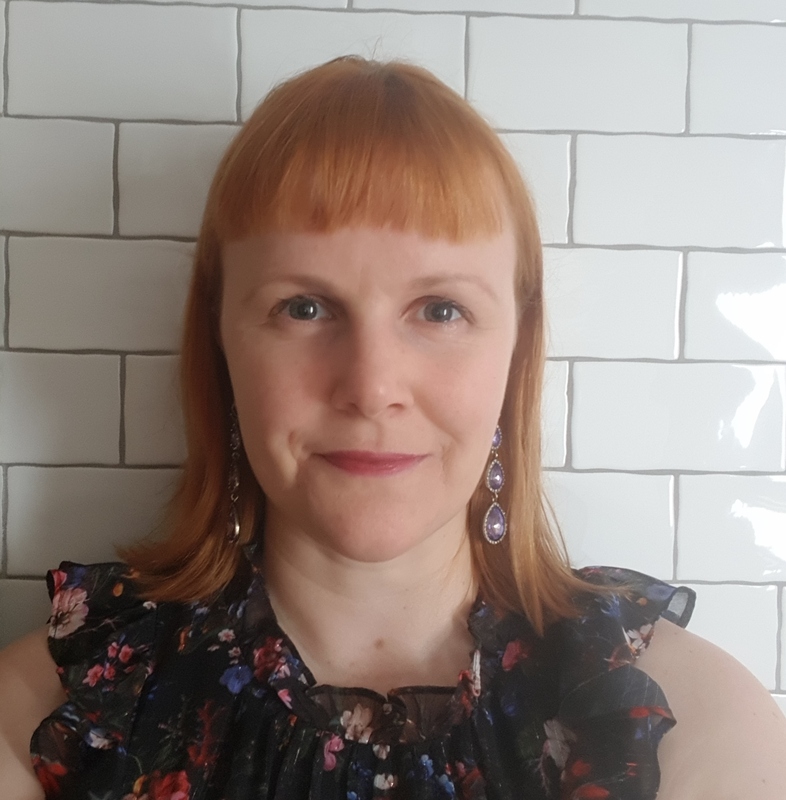 She has a passion for the arts and has held various positions in performing arts organisations, including currently as a board member of Melbourne Fringe. Juanita has two small children who inspire her to work towards reconciliation on a practical and local level. Trevor is a Kamilaroi man. His mother’s country is in north-western NSW from Coonabarabran to Mooree and he was born and raised in Sydney. Trevor first moved to Victoria in 1988 and has family ties with Aboriginal communities in NSW and VIC. He comes from a strong Aboriginal family that has always contributed to the development and strengthening of Aboriginal society in South-Eastern Australia. Trevor has over 35 years experience working with First Nations communities at local, state and national levels. He has practical, first-hand experience in the public and private sector with a primary focus on community capacity building and management. In 2006 Trevor received the Victorian Indigenous Leadership Fellowship, Emerging Leader Award (previously the Sir Douglas Nichols Fellowship) for outstanding contribution to Indigenous community capacity building within Victorian Aboriginal communities. In past lives he has worked in the areas of Aboriginal cultural heritage, environmental protection and management, health, economic capacity building and social and emotional well-being. 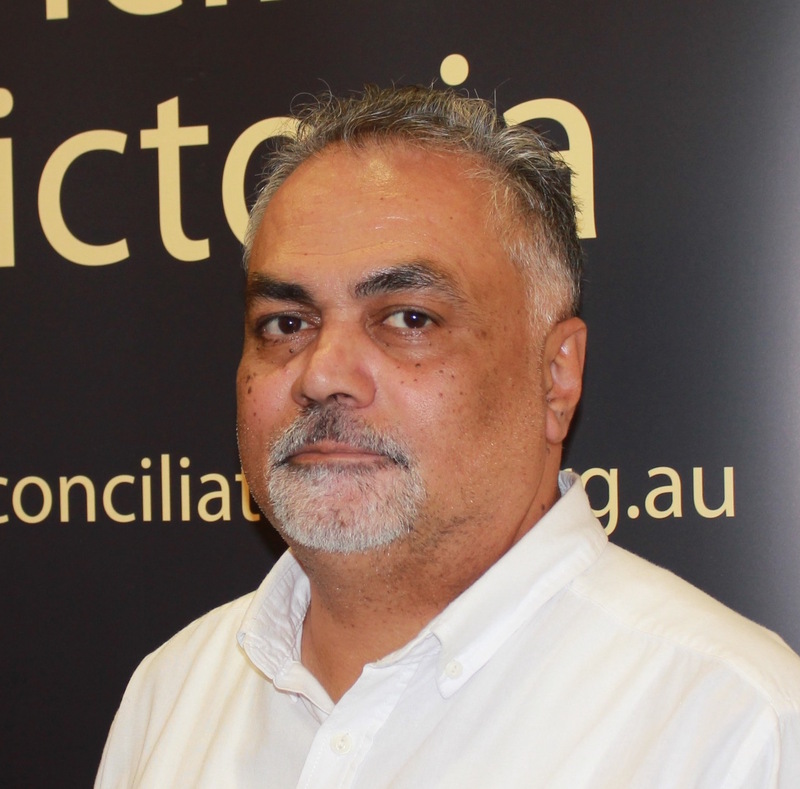 Trevor currently is the Director of Education and Training Unit (ETU) for the Victorian Aboriginal Community Controlled Health Organisation (VACCHO). We rely strongly on the support of our amazing volunteers who assist us in a range of roles across the organisation. If you would like to speak to us about volunteering opportunities please email us, and include a bit about yourself, your areas of interest and skills/experience.